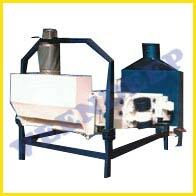 It can be used for either full pressing or pre pressing in which the extracted cake is then processed in Oiltek solvent extraction plant. from the seeds. 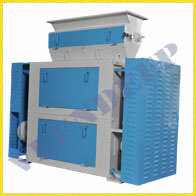 The machine is provided with 2 screens in the sieve box for effective separation of stones. 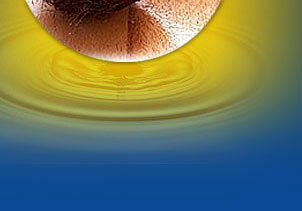 Degree of separation can be optimized by individually adjusting screen inclination and air quantity. 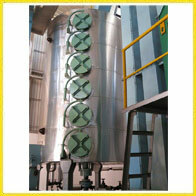 Cracker Roller Mill with 4 rolls is used mainly in solvent extraction plants for the crushing of oil seeds. 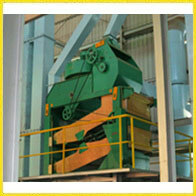 The rolls are pressed together mechanically by disc springs. 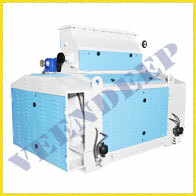 The feed gate is adjustable to regulate the feed stock. 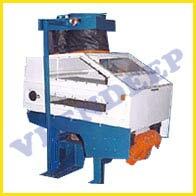 Large doors arranged on both sides of the machine allow visual inspection and sampling. 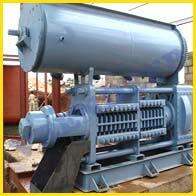 Hull Separator is specifically designed to separator the hulls from the cracked soya seeds. 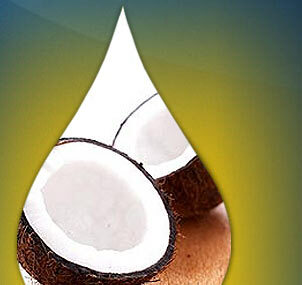 This helps in achieving high protein soya meal. The Expander is included in the preparatory to increase the production capacity by 20-30%, without altering the final fat values. 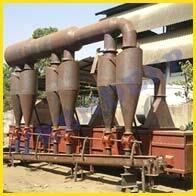 It reduces the power, steam and solvent consumption thus obtaining crude oil of higher quality. 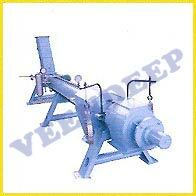 This is designed with automatic feeding system wherein speed of the feed can be varied easily.